For two weeks, which is the standard package the cost is just £1,390. If you require additional weeks or services, we will create a personalised payment plan based on the dates below. Payment of £450 + confirmation of flights due by 28th February 2019. Payment of £450 due by 30th April 2019. Final payment of £340 due by 30th June 2019 plus any extras. Pack your bags and get excited for Summer 2019!! 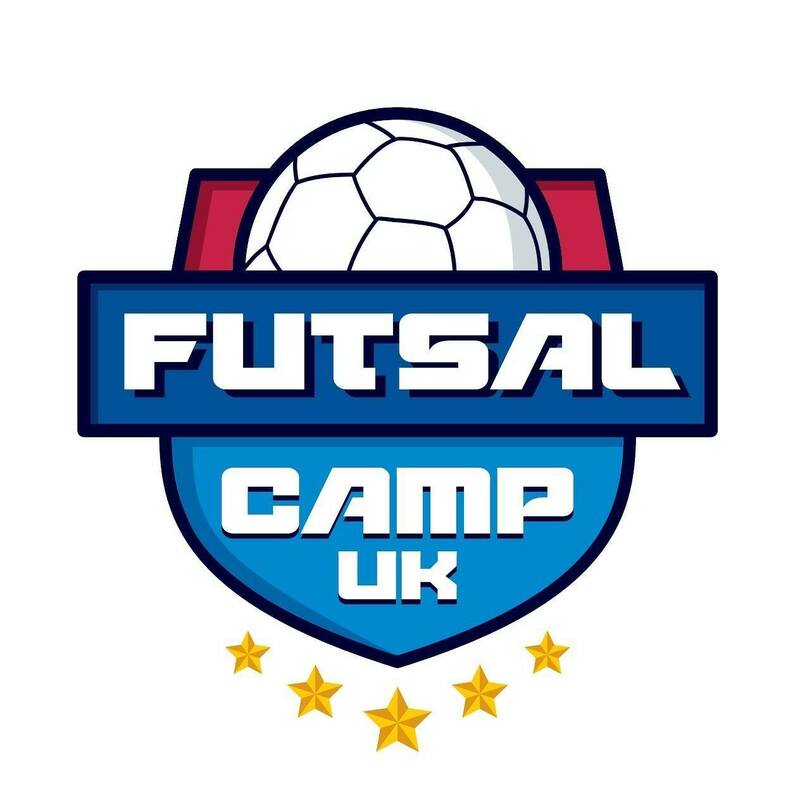 Check out our handy video on what you should be packing for Futsal Camp UK (coming soon). 1st July – 29th July. Choose from 2, 3 or 4 weeks.